Awesome news!! 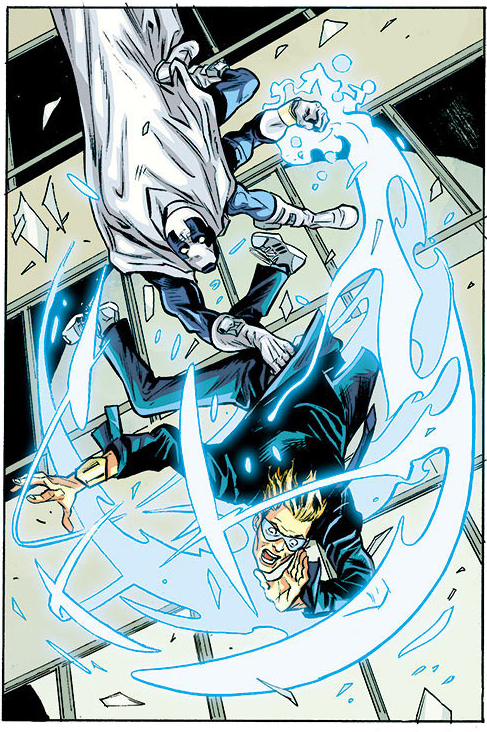 I’m coloring the relaunch of Quantum & Woody at Valiant comics!! With amazing collaborators James Asmus and amazing artist/friend Tom Fowler. Really psyched about this book! Check out the first-look with pages at iFanboy and Multiversity!